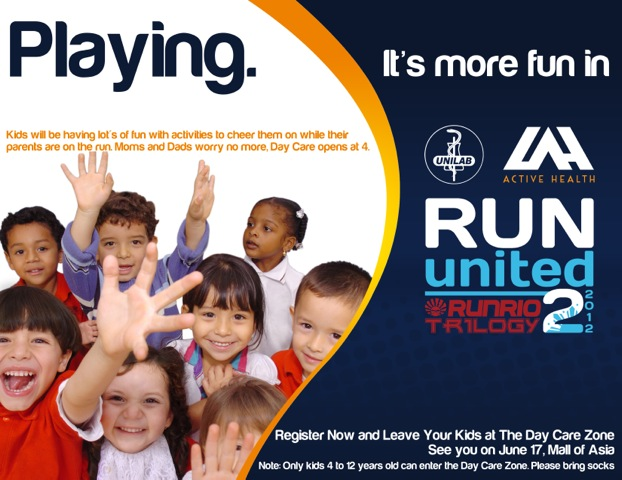 2012 Run United 2: DAY CARE! Something new for the moms and dads on the run! Kids will be having lots of fun with activities to cheer them on while their parents are on the run. Moms and Dads worry no more, Day Care opens at 4. Megabrands Sale is considered as one of the most anticipated events where shoppers buy their favorite brands at reduced prices, and as an effective venue for exposure and promotion for great and upcoming brands in the market. Once again, MCT Events Management will stage the Megabrands Sale on June 1-3, 2012, at the World Trade Center, Pasay City with its official credit card partner, RCBC Bankard. A Back-to-school and Mid-Year Three-day Sale will showcase leading brands, both domestic and international. Price cuts of up to 70% discount from tag prices will truly make this SALE event worth going to. Discriminating customers await big discounts in shoes, bags, gadgets, men’s and ladies’ fashion, sporting goods and accessories, personal care, perfumes, time pieces, eyewear, housewares and appliances. 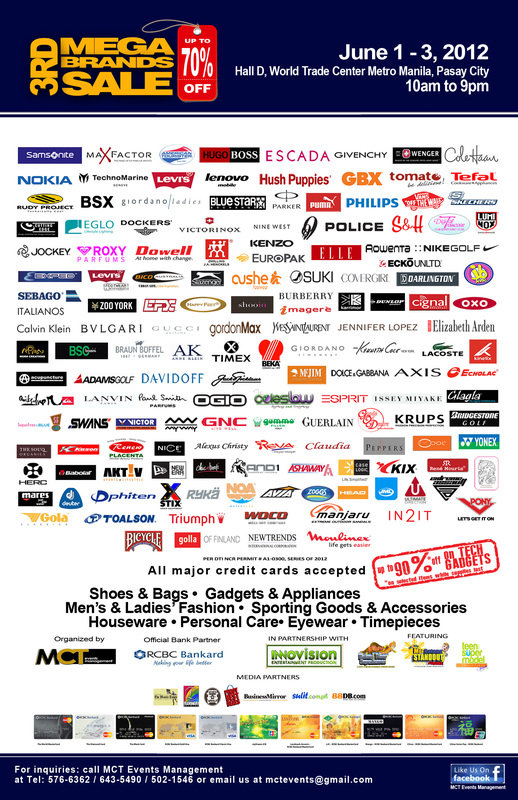 Top participating brands include Samsonite, Giordano, Luminox, Cole-Haan, Levi’s, Dockers, Hush Puppies, Sebago, Rudy Project, Nokia, Tefal, Dowell, Moulinex, Nike Golf, Slazenger, Elle, Wenger, Skechers, Bossini, Gola, Vans, Tomato, Parker, Puma and many others. There will be a soft selling on May 31 for the RCBC Bankard Credit Cardholders and for the event partners. 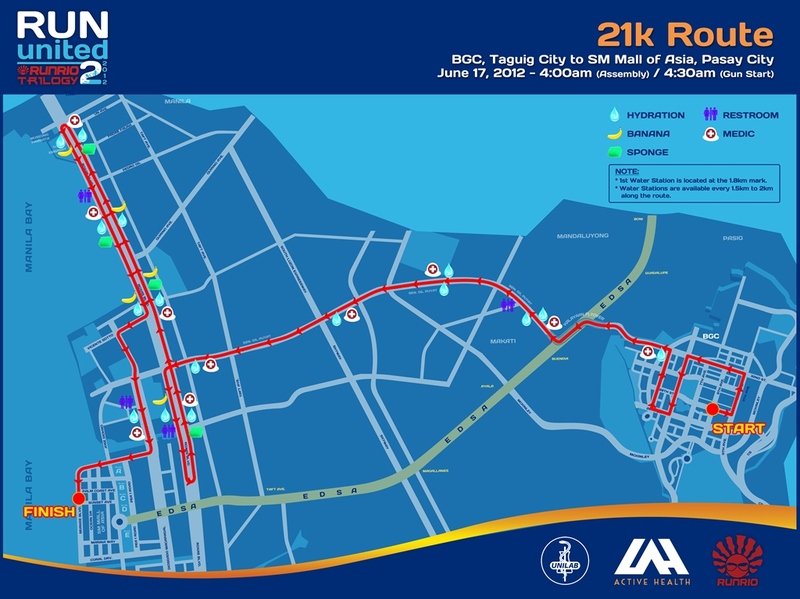 The event will be officially open to the public on June 1 until June 3, from 10am to 9pm. The event also falls on a payday weekend that makes it perfect for back to school shopping. Shoppers are also in for a treat. Aside from buying your favorite brands at a discounted price, there will be giveaways, raffle draws and entertainment within the duration of the event. During the Megabrands Sale, Anime Alliance and Innovision Entertainment Production will stage the Pinoy Super Heroes, Batang Standout, Teen Super Model Philippines and Cosplay. For more details about the event, please call 643-5490/ 576-6362/ 502-1546/ 399-2935 or follow them on Facebook, Twitter and Youtube. The 3rd Megabrands Sale is organized by MCT Events Management in partnership with RCBC Bankard and Innovision Entertainment Production! 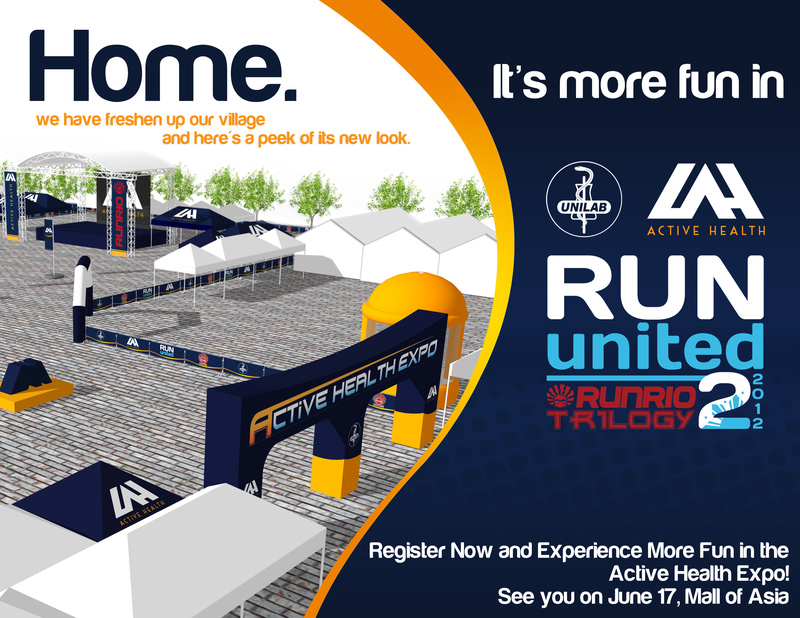 With our media partners: The Manila Times, Business Mirror, WhenInManila.com, Lifestyle Network, PinoyBestDeals.com, Sulit.com, 88db.com and Kulit on the Run. It was different. It was fun. It was relatively quick. But it was nevertheless time well spent with friends. One of today’s biggest stars is finally a member of the COKE ZERO family. Yes, she is not your ordinary celebrity. In fact, she’s a total package: a talented singer, a beloved actress and a multi-awarded TV host rolled into one. And did we say she’s oozing with beauty, wit and charm? She’s the Philippines’ Ultimate Multimedia Star, the one and only, Toni Gonzaga. No question, she does have it all. That is the very reason why no other -person fits just perfectly to be the new face of COKE ZERO. With the same Great Taste and Zero Sugar we’ve loved and enjoyed for years, the world-renowned beverage brand is pumped up to open another exciting chapter with a new ambassador that sets the best example when it comes to living life to the fullest, embodying its refreshed battlecry to the core: Have It All. “Toni Gonzaga is just the perfect brand ambassador for COKE ZERO. We’ve practically watched her blossom before our eyes and we all admire her for really chasing after her dreams and making it! She’s achieved remarkable things and at the same time, enjoys what she’s doing.. COKE ZERO is proud to have someone like her who does have it all, the same way the brand makes it possible for you to have all you want in a beverage – Great Taste and Zero Sugar,” says Nikki Lee, Brand Manager for Coke Zero. To officially kick off the exciting surprises this new tandem-to-beat has lined up, COKE ZERO gathered friends from the media, top bloggers, fans and other special guests for a day to Have it All with Toni Gonzaga last May 23, 2012 at The Gallery in Greenbelt 5, Makati City. In this intimate affair, partakers were able to spend a day with the new COKE ZERO ambassador to discover just why COKE ZERO is the beverage for those who, like her, live life to the fullest. Toni shares her excitement over the new endorsement: “I feel really blessed to be able to represent a brand like COKE ZERO because we stand for the same things: that you don’t have to compromise on the things that make you happy – that you can have it all, for as long as you put your heart into it. Fortunately, when it comes to beverage choices, COKE ZERO gives just that, a chance to have it all: great taste na, zero sugar pa! Ano pang hahanapin mo?” says Toni. Indeed, it’s simply the beverage brand for those uncompromising go-getters who want to have it all. COKE ZERO and Toni Gonzaga is no doubt a winning combination. Not only does Toni have the looks, the guts and the talent; the multi-hyphenated star is also a testament to what the brand espouses: having it all. However way we look at it, this one seems like a match made in heaven. And we could only look forward to great surprises from this power duo the whole year through. Who says you can’t have it all? Visit the COKE ZERO fan page (www.facebook.com/cokezero) – for more information on Toni Gonzaga and other exciting treats. You may also follow @CokeZeroPH on Twitter for more updates. COKE ZERO. Great Taste. Zero Sugar. Have It All. 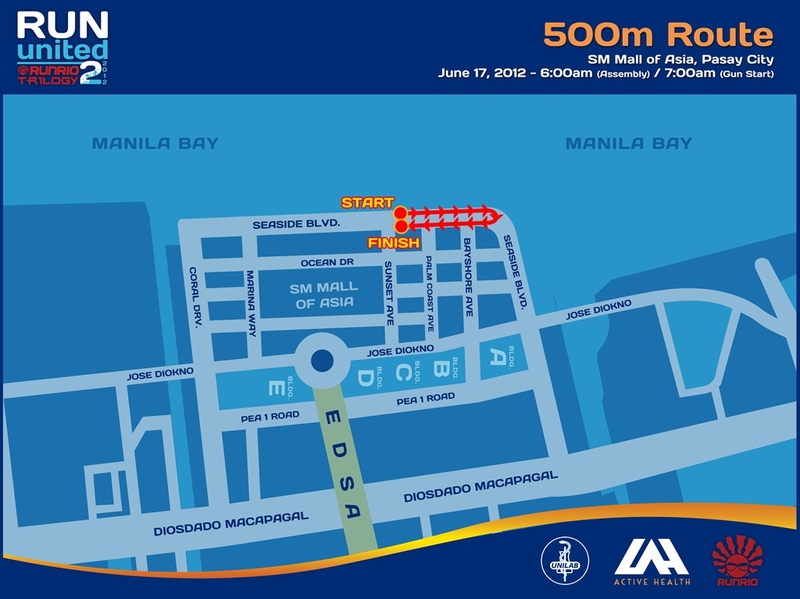 Last April 29, the last of two scheduled run races for the Alaska IronKids Philippines series of races was concluded at the SM Mall of Asia. But fret not as kids still have time to register for the Aquathlon and Triathlon events. Exciting! So if you have kids from 6 to 14 years old and is interested to encourage them take on an active but fun, fun lifestyle, the Alaska IronKids events is perfect for them. My son is only 5 years old but once he becomes eligible, I would love for him to try participating in this series of fun kiddie races. Lastly, here is the alacalendar of events for the whole year 2012. 🙂 Cheers! 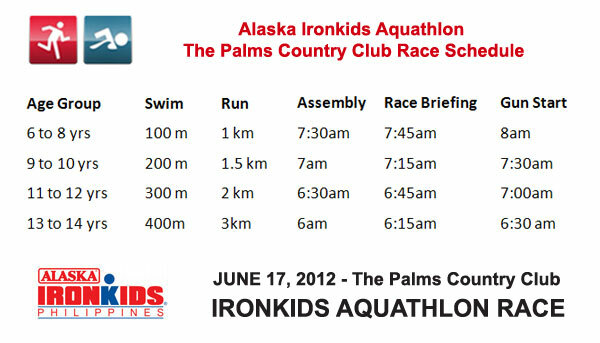 Do you want to know more about the Alaska IronKids Philippines? Visit them at www.alaskamilk.com.ph, http://www.ironkidsphil.com or follow them on Twitter @alaskasportshub. 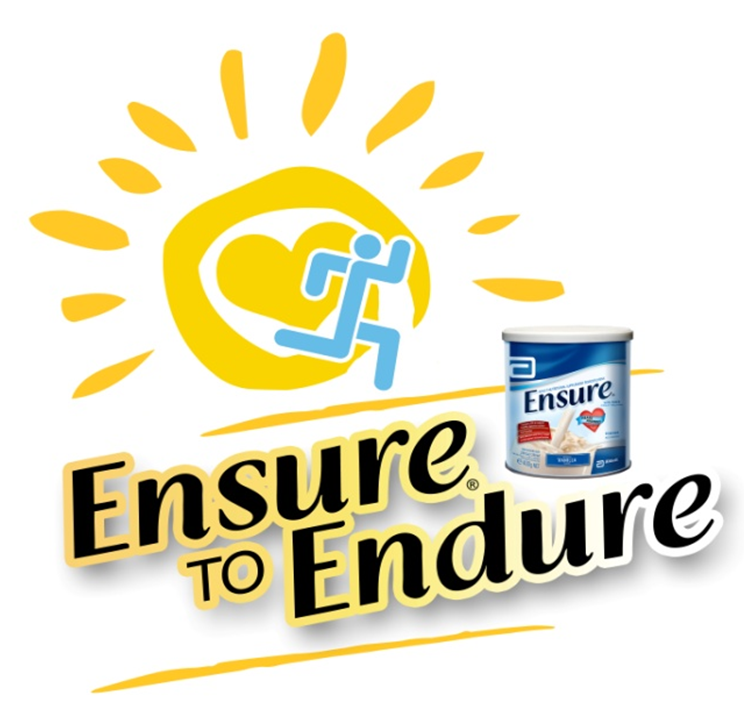 Ensure to Endure RACE RESULTS Out Now! Congratulations to all of you who have participated and finished at their respective categories on last Sunday’s ENSURE TO ENDURE race! Here now are the official race results per race category. For your race result concerns, kindly post a comment on this blog and will forward it to the race organizers.